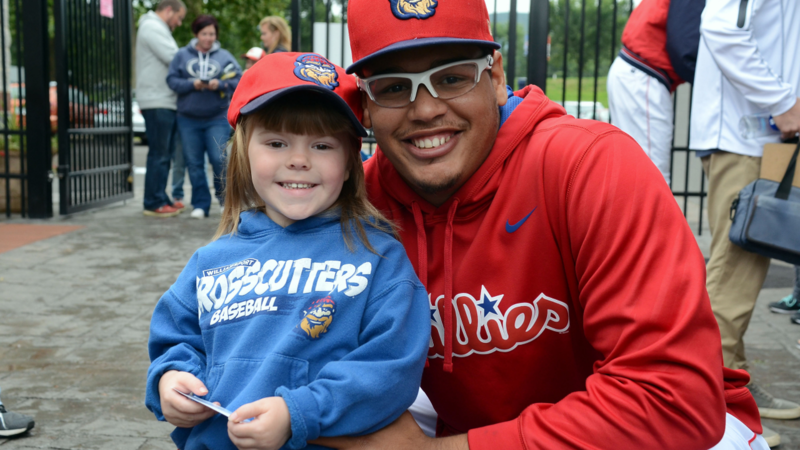 "Host Families play a crucial role in helping young players feel comfortable and succeed in a new environment", said Crosscutters Vice-President of Marketing Gabe Sinicropi. "Host Families who have rented to players in the past have had incredibly wonderful experiences and many still have contact with the players years after hosting them. With players coming and going throughout the season, we have constant needs as far as housing." The 2019 season runs from June 14 until September 2. Because of the players schedule they typically spend about 40 nights in their Host Family home. Players range from 18 - 23 years of age. All Host Families are eligible for Crosscutters season tickets.